Restaurant Copas y Tapas is one of the best Finnish food restaurants in Helsinki. The name might be a bit misleading, but allmost all ingredients and dishes are Finnish. 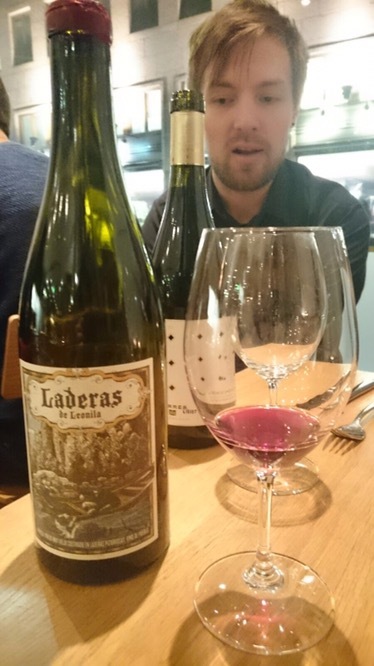 What is unique Spanish, are the wines, which are usually from small Spanish producers. 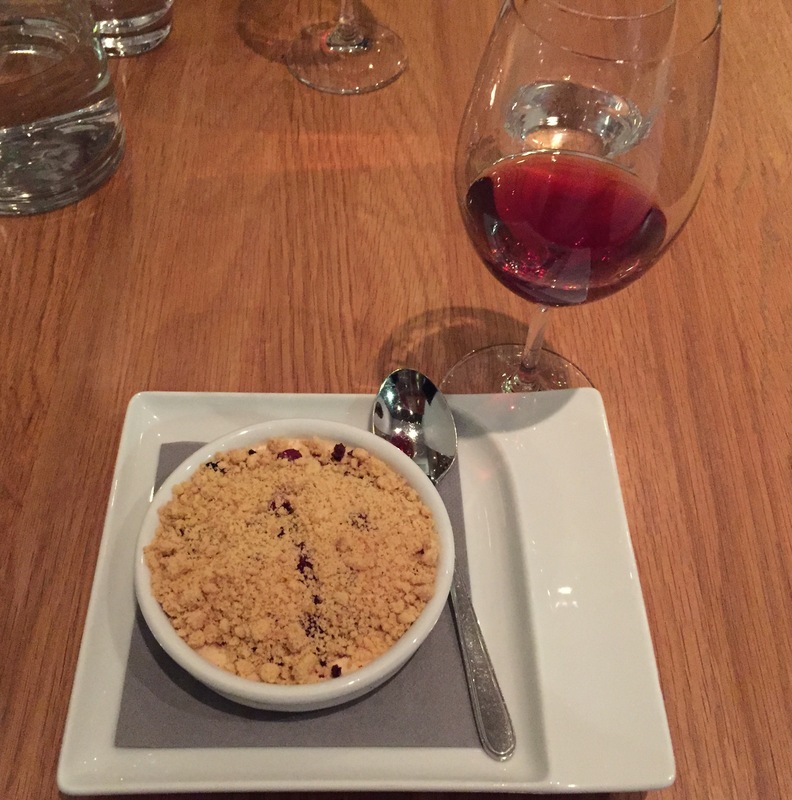 As have visited at Copas y Tapas several times, this post is not typical review. 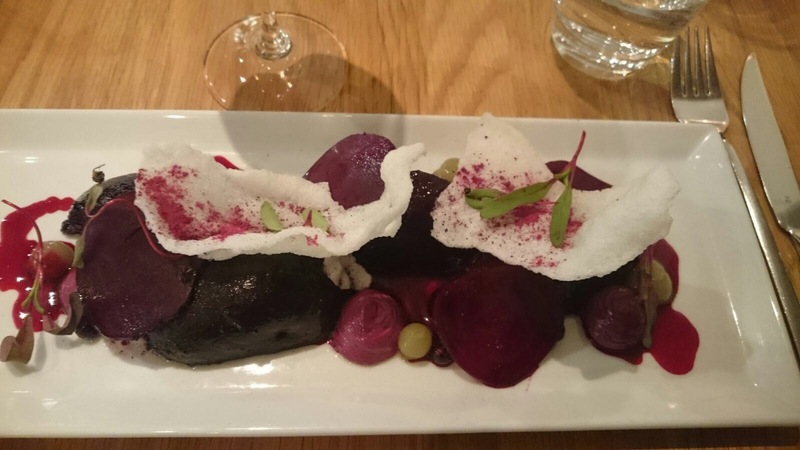 The idea is to clarify that restaurant serves Finnish food dispite the name. What is also remarkable that most of the ingredients come from local or small producers, which usually are listed when dishes are served to the tables. Menu of the Day costs 49€. You can choose from four different main course; fish, vegetarian and usually from two meat options. Usually one meat dish is a little bit more expensive due to ingredient. Restaurant also prepares vegan versions. Recommend to ask for that when making reservation and you can enjoy delicious set of dishes. Starters always include three bites, usually delicious soup and two other small dishes. This time pictures tell more than writing. If you would like to know more about dishes, please ask. 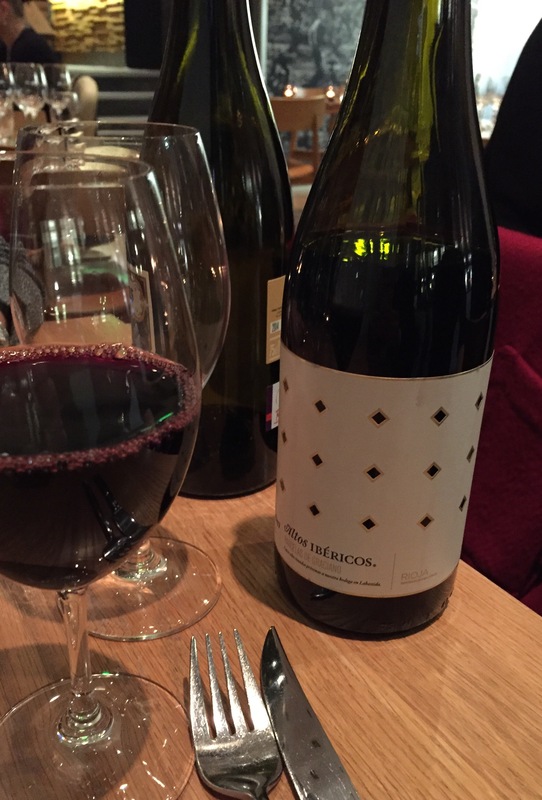 Usually let waiters to choose wines which pair with dishes. For main courses recommendations were Laderas de Leonila with beetroots and Altos Iberico with ragu. 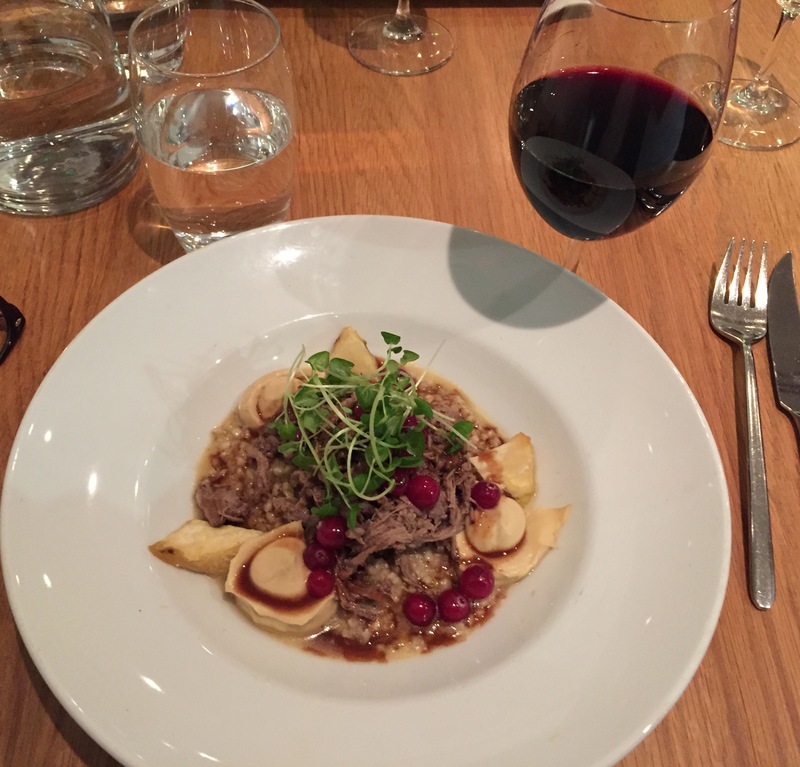 Both wines matched perfectly with food. 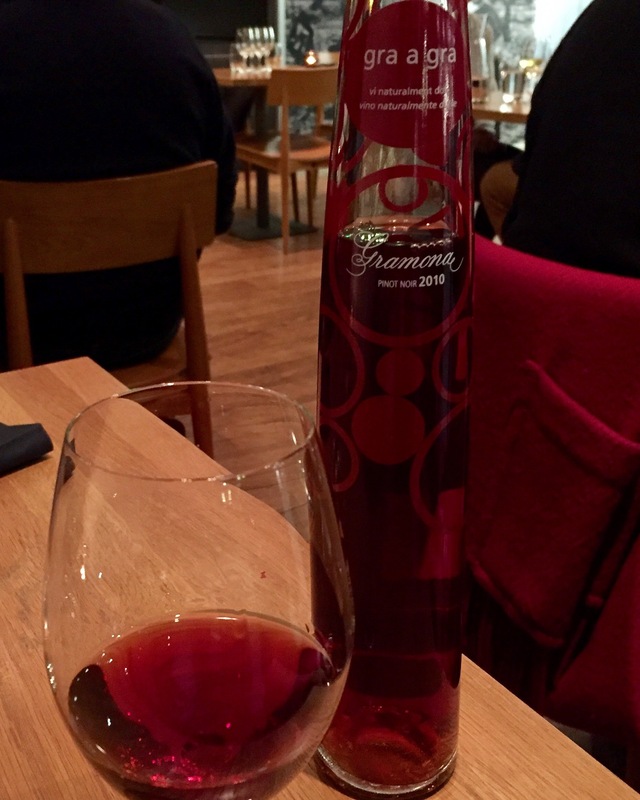 Digestive or dessert drink was Gramona Gra a Gra from pinot noir grapes. Already favourite from last visits. If you are interested in wines at Copas y Tapas you can always hear short lecture of wine origins, procuder and wine itself. Restaurant start to import themselves wines next spring, which sounds fascinating. As Copas y Tapas is family run business, you can see it in the service. Extremely polite but natural. This time shall only give overall points which is 5 without no hesitation.